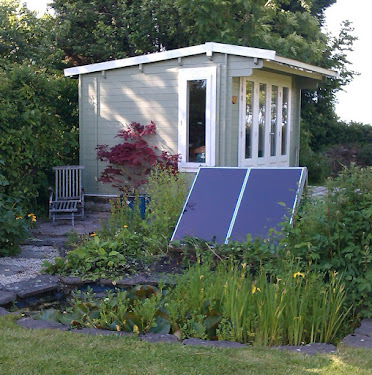 Alex Martin - In The Plotting Shed: At last! 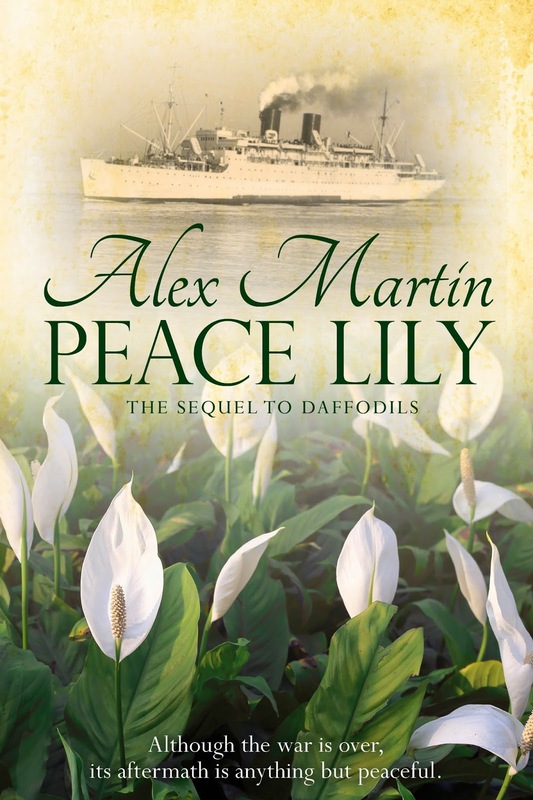 #Cover reveal for Peace Lily! The cover for my new book, which I hope to launch in September this year. It is the sequel to Daffodils - spot the theme? After the appalling losses suffered during World War One, three of its survivors long for peace, unaware that its aftermath will bring different, but still daunting, challenges. Katy trained as a mechanic during the war and cannot bear to return to the life of drudgery she left behind. A trip to America provides the dream ticket she has always craved and an opportunity to escape the strait-jacket of her working class roots. She jumps at the chance, little realising that it will change her life forever, but not in the way she'd hoped. Jem lost not only an arm in the war, but also his livelihood, and with it, his self esteem. How can he keep restless Katy at home and provide for his wife? He puts his life at risk a second time, attempting to secure their future and prove his love for her. Cassandra has fallen deeply in love with Douglas Flintock, an American officer she met while driving ambulances at the Front. How can she persuade this modern American to adapt to her English country way of life, and all the duties that come with inheriting Cheadle Manor? When Douglas returns to Boston, unsure of his feelings, Cassandra crosses the ocean, determined to lure him back. As they each try to carve out new lives, their struggles impact on each other in unforeseen ways.